These are our current “Confirmed” sponsors for the TCS&D Awards 2019. 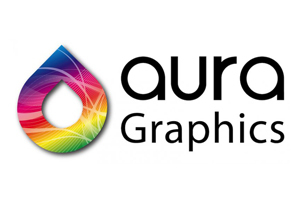 We're brand implementation and image management specialists. 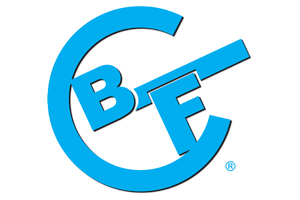 We create solutions for transportation, retail, promotional, architectural, events and petroleum markets across the world. 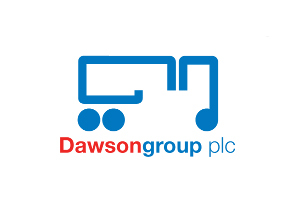 Dawsongroup are the UK's largest independent truck and trailer rental company, specialising in contract hire, rental and leasing of heavy commercial vehicles, with over 40 years of profitable trading. 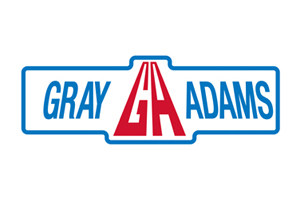 Since its founding Gray & Adams has developed as a manufacturer, and we provide our customers with cutting-edge solutions to offer bespoke vehicles that are created around your needs and your business, whatever the industry. With a customer centric approach to service, we work collaboratively with each individual client to design and build exceptional products that are well engineered, of supreme quality and delivered on time. 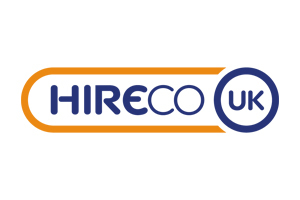 Being established for over 40 years – Hireco are experts in the commercial equipment market place, specialising in contract hire and finance. Hireco is proud to be an industry leader, providing a reliable working partnership and making a positive impact on your business. We help you choose the best fleet assets, provide cost-effective financing, excellent maintenance, efficient disposal and secure parking facilities, all held together by outstanding customer service. We are constantly expanding into new markets, with no limit to what Hireco can finance for you, get yourself connected today. 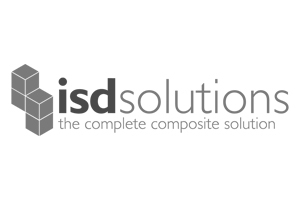 ISD Solutions is the UK’s leading contractor specialising in the development, construction and maintenance of cold stores, firewalls, data centres, clean rooms, single-envelope, external industrial cladding and doors. By working closely with clients from the earliest design stages through to final installation, ISD are able to provide the most cost-effective and innovative solutions, designed, manufactured and installed to the highest standards in the industry. Coupled with its financial strength, stability and wealth of experience in delivering highly complex projects, ISD confidently offer a complete composite solution to a world-wide client base, unparalleled by any other specialist sub-contractor in the industry. 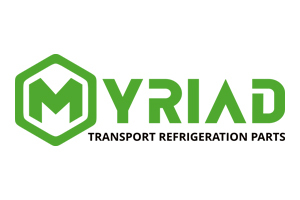 Myriad is an independent, non-affiliated supplier of spare parts, specializing in the transport refrigeration sector of the industry. Established in October 2000, Myriad has been trading successfully from our Southampton premises, ideally situated on a modern industrial estate next to the hustle and bustle of the busy docks, since January 2001. Prohire provides commercial vehicle contract hire, rental and fleet management to customers nationwide. It supports multi-location operators in sectors like food and drink, pharmaceuticals, building products, office supplies, logistics and waste management with complete transport solutions, enabling them to focus on their core business. Prohire’s expertise includes commercial vehicle sourcing, contract hire and short / long-term rental. 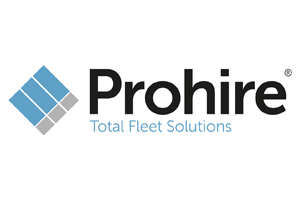 Alongside recommending optimum vehicle specifications, Prohire offers a fleet management service including repair and maintenance, accident management, HGV and LCV fleet compliance and uptime management and reporting. Accredited with the Government-backed Customer Service Excellence standard, Prohire is known for personal, tailormade service with every package bespoke to the needs of the customer. SAFE-door Industries Ltd is a UK-based manufacturer of special purpose Thermal Separation doors. They offer a wide range of innovative solutions to separate and contain ambient, chilled and frozen environments. Their Thermal Solutions line is led by the Thermaster, the ultimate cold store doorway for the busiest of freezers or distribution centres. The Thermachill and Thermaspeed rapid roll doors offer a high-speed solution for chill and ambient environments. Doors from SAFE-door Industries Ltd can be found in distribution centres, cold storage facilities, food processing factories and pharmaceutical laboratories both in the UK and in an increasing number of overseas countries. 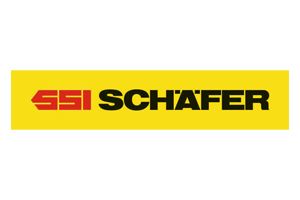 The SSI Schaefer Group is the world’s leading provider of modular warehousing and logistics solutions. 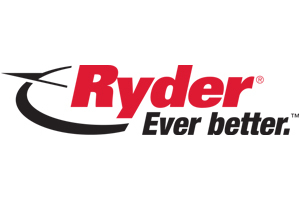 Operating from ten international production sites and approximately 70 worldwide subsidiaries, the company develops and implements innovative industry-specific answers to its customers’ unique challenges across six continents. As a result, it plays a key role in shaping the future of intralogistics. SSI Schaefer designs, develops and manufactures systems for warehouses, industrial plants, workshops and offices. Its portfolio includes manual and automated solutions for warehousing, conveying, picking and sorting, plus technologies for waste management and recycling. In addition, SSI Schaefer is now a leading provider of modular, regularly updated software for in-house material flows. 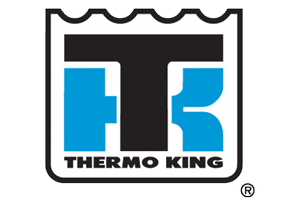 Thermo King pioneered transport temperature control in 1938 and has been world leader ever since. Today our solutions include temperature control systems for vans, trucks, trailers, railway trucks, air, sea-going and intermodal containers. 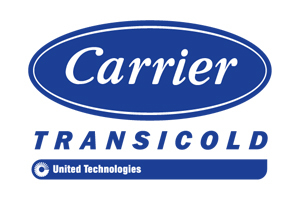 Plus HVAC products (heating, ventilation and air-conditioning) for subway carriages, rail carriages and buses. All Thermo King products are backed by an extensive dealer network that provides expert, factory-trained service and a complete line of genuine and competitively priced parts. 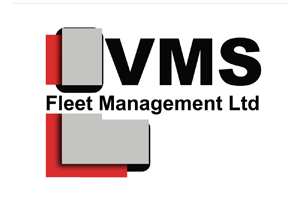 VMS Fleet Management Ltd are a leading contract hire, rental and fleet management company with sites throughout the UK. Established in 2002 the company has continued to grow and develop its service offering and now provides one of the most comprehensive range of solutions in the market today. We were recognised in 2017 by TCS&D as the leading contract hire and rental company in the UK and we continue to innovate in our efforts and continue to lead from the front. Please note that this page does not reflect current availability. To discuss sponsorship opportunities please contact Martyn or Richard Cogan on 01732 868288.